Here you have all our attention! To live an experience in one of the largest Universities in Canada. New program this year, the Capital hockey School, offer you to choose your practices or games by piece. In order to fill you, adult who wants to improve, worker student who wants to become in a good shape or elite and house league players who would like to take few lessons whitout the obligation to come a full week. Now this flexibility is there for you. • Choice of practices and games for 50$ each. Between 5 and 9 practices or/games for 45$. Choice of 10 practices or/and games for 40$ + taxes. • You have to buy your number of practices or/and games online. • Available during the summer and spring break camps. 25 players at least to start a group. Opportunity for a 2 group. Limited places. Ther iis what you will get in this lessons. Two daily training sessions plus one evening game will aim to assimilate acquired knowledge. 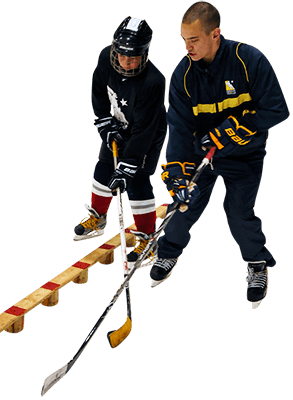 Different hockey drills such as jumping, balance, overload, jumping rope device with resistance will are used in this program. This program allow you to practice all kind of stickhandling and carrying the puck. During the practices all drills are executed with puck. This program aims to develop the execution of passes and receptions by skating. In addition, when you execute shots and passes, the goal is to emphasize the release of the puck..
We offer this program to the players who were involved in AAA,AA and BB team during the last season. In addition, the hockey school such Benjamin, Cadet and Juvenile level 1 are accepted. N.B. The mite players who were playing in the level A last year are accepted. 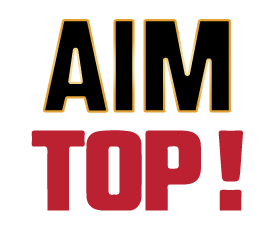 Gold/silver/bronze ( 21 to July 26 Mite A to Midget) (July 28 to August 02 Mite A to Midget). The main goal of the goaltender program is to develop many technicals points during the practices and the games. Possibility tu buy meal cards for lunch, dinner and transportation for Old Quebec sunday (not included).